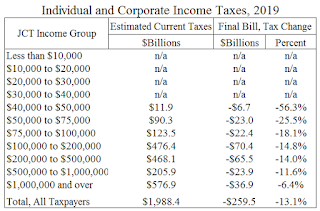 Notice the rightmost column which shows the percentage tax change by income bracket? 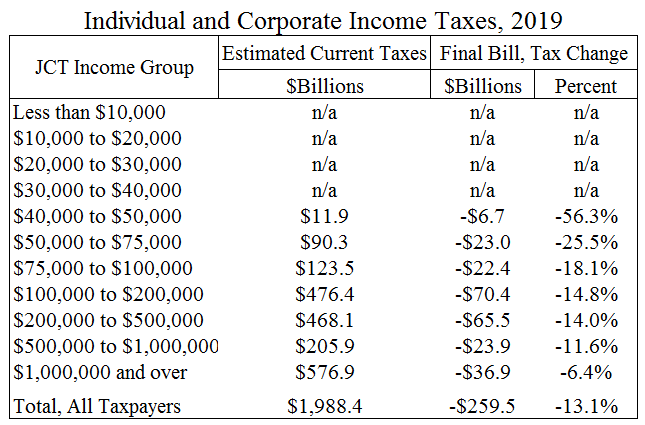 Notice how the higher up the income ladder you get, the lower the tax rate cut gets? 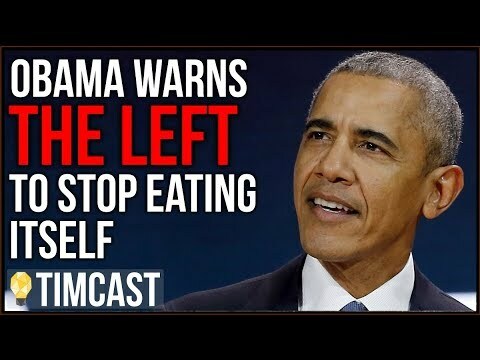 That's the truth, not the popular narrative.